One of the most illustrious names in filmmaking, Academy Award-nominated director Christopher Nolan enjoys a massive fan base in India as well. 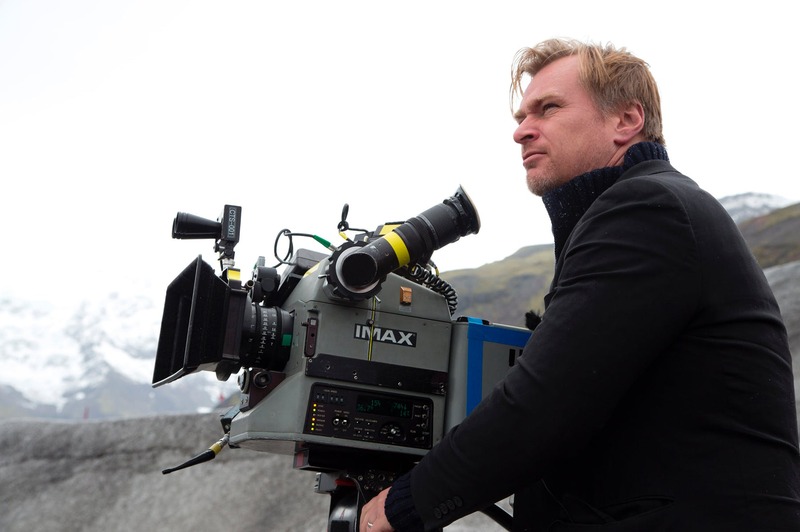 Having delivered critically acclaimed and commercial blockbusters over the course of his glorious career, it was announced last year that Chris Nolan would be doing yet another film under the Warner Bros. banner, which will be hitting screens worldwide on July 17, 2020. 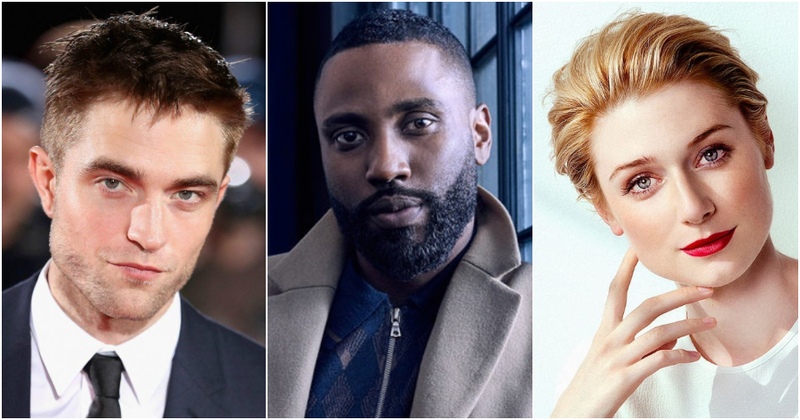 Announced to be a full-on blockbuster action adventure to be released in IMAX, this yet-to-be-titled film is expected to roll into production later this month and will star names like John David Washington from BlacKkKlansman, Twilight superstar, Robert Pattinson and Elizabeth Debicki of Widows and Guardians of the Galaxy Vol. 2 fame. 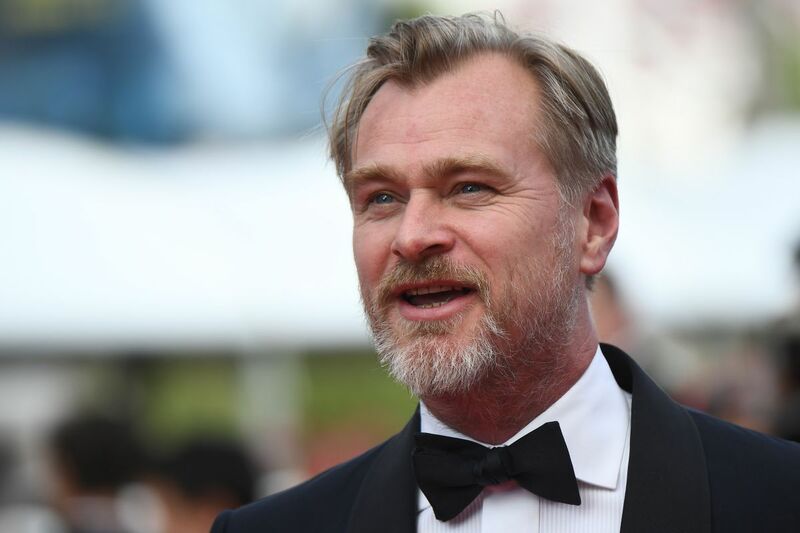 Meanwhile, the upcoming film will see a significant change as Christopher Nolan will be working with a different editor for the first time since Batman Begins. He will now be collaborating with Jennifer Lame of the smash hit horror film, Hereditary, and this will mark a departure from his association with editor Lee Smith. 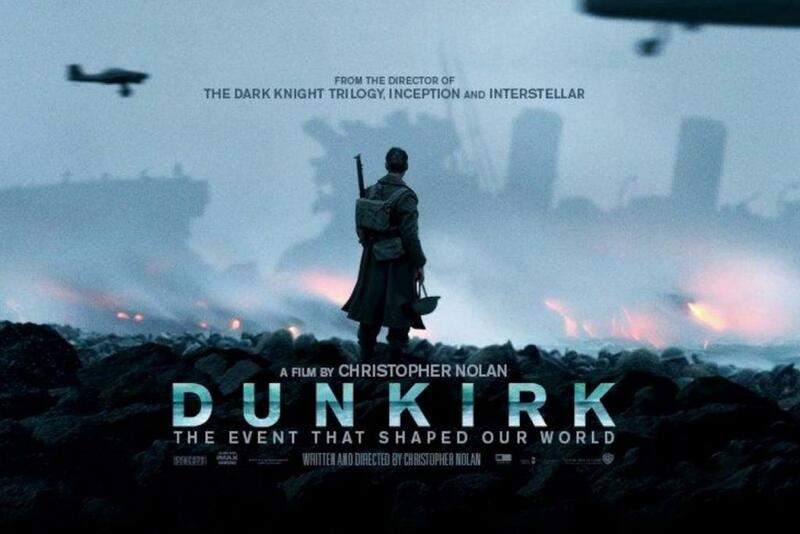 It must be noted Nolan and Lee Smith have worked in films namely Batman Begins, The Prestige, The Dark Knight, Inception, The Dark Knight Rises, Interstellar and Dunkirk, which went on to win the Academy Award for Best Film Editing in 2017. 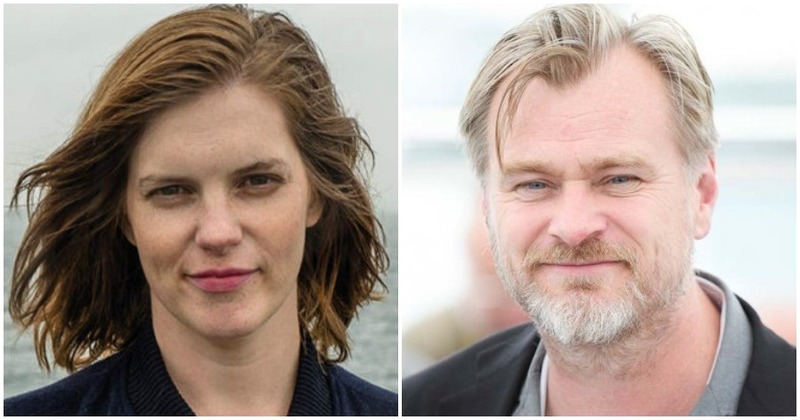 Chris Nolan has worked with three editors so far and they include Lee Smith, Dody Dorn, whom he joined hands with in Memento and Insomnia and, his debut film, Following, which he co-edited with Gareth Heal.